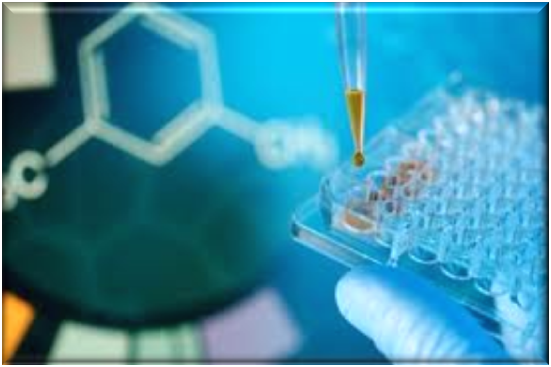 5 most popular posts in ADME-Tox in 2014! You are here: Home / Headlines / ADME-Tox / 5 most popular posts in ADME-Tox in 2014! Take a look at the 5 posts on our blog in the field of ADME-Tox that saw the most visits in 2014! 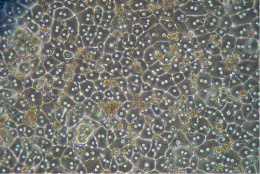 Pooled human hepatocytes are a preferred test system in many drug discovery and development applications which require intact cellular systems for in vitro testing. Intact hepatocytes contain the major hepatic drug-metabolizing enzymes and co-factors required to evaluate the metabolism and potential drug-drug interactions of drug candidates effectively. 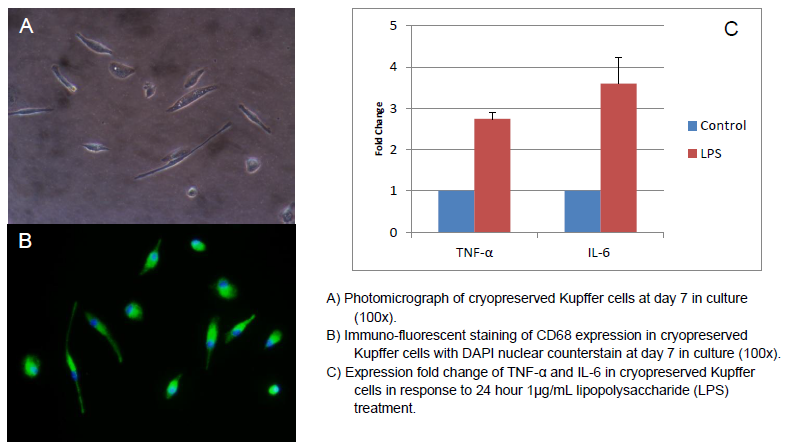 Over the last decade, improvements of cryopreservation technologies make possible using cryopreserved human hepatocyte more conveniently. Pooled cryopreserved hepatocytes reduce the inter-individual differences and polymorphic distribution of liver enzymes. However, this is crucial to carefully select a pool according to its performance but also the application used for. To obtain a true in vivo understanding of hepatic disposition and drug interactions, all three major clearance pathways (uptake, metabolism, and efflux) must be present, ideally, within the same model system. A system that integrates these three pathways together can assess cellular compensation effects, which mirrors the in vivo situation. However one type of hepatocytes lot doesn’t fit all! Which topics caught your interest the most in 2014? And what will you be looking out for in 2015? Share your thoughts and comments with other researchers below!